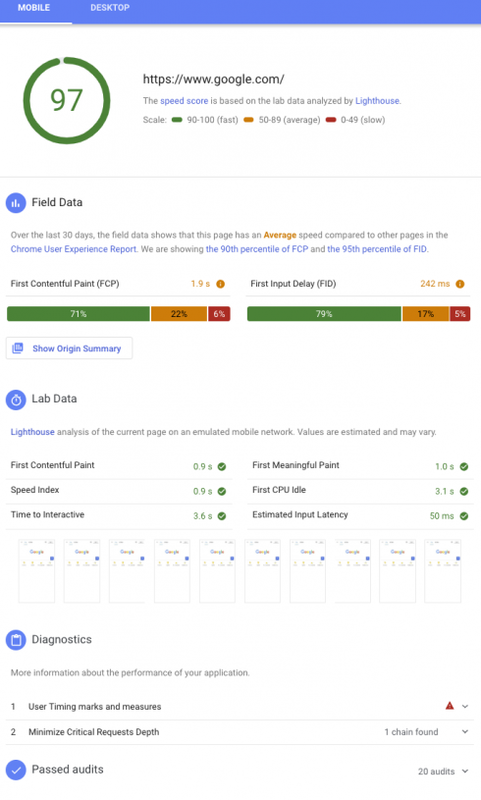 Google has revealed that PageSpeed Insights now uses Lighthouse as its analysis engine. This switch will enable developers to receive the same performance audits and recommendations anywhere, whether that’s the web, command line, or in Chrome DevTools, the company explained. PageSpeed Insights API version 5 also now gives CrUX data and Lighthouse audits. Previous versions of the API will be deprecated in six months. Codefresh has announced a new integration with Microsoft Azure that will make it easier for teams to adopt Helm. The integration provides the ability to add repositories to Codefresh by logging in to Azure, consume and push Charts from Codefresh, manage Chart deployments in Kubernetes clusters, and geo-replicate charts across many regions. 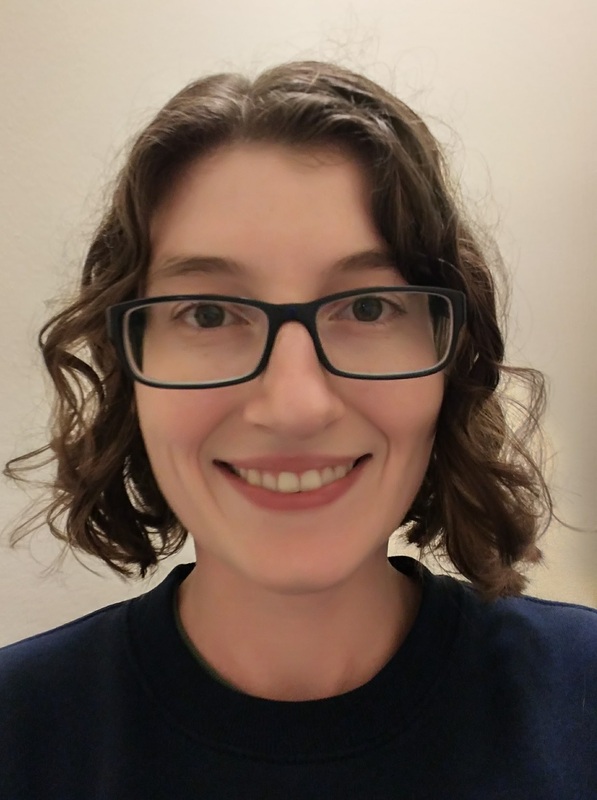 “Helm Chart Repositories are a natural and obvious addition to Azure Container Registry as we see more and more customers moving into production needing a means to deploy a collection of images and configurations. Being able to geo-replicate Helm Charts alongside their referenced images using common authentication streamlines chart deployments. We continue to be impressed by the focus and experiences Codefresh brings to container native development, and the creative and customer focused team,” said Steve Lasker, principal program manager for Microsoft Container Registries. Microsoft has released the October 2018 release of Visual Studio Code. Key new features include multiline search, file icons in IntelliSense, better macOS support, collapsible stack frames, improved Loaded Scripts view, updated extension samples, CI recipe for extension, and a preview of a List All References feature. Snowflake Computing has announced two new performance features: automatic clustering and materialized views. According to the company, the new features optimize query performance, which removes the need for manual work. The two features will enable organizations to gain deeper insights from their organizational data, Snowflake explained. Dundas Data Visualization company has announced the latest release of its business intelligence, data visualization and analytics platform. Dundas BI 6 focuses on easy-to-use data modeling tools for better data analysis. Other features are designed to provide more ways for users to visual and interact with data. Features include ability to use dynamic small multiples, new data connectors, new Radar chart visualization, geo-data animations, improved design configurations and advanced multi-tenancy support options.